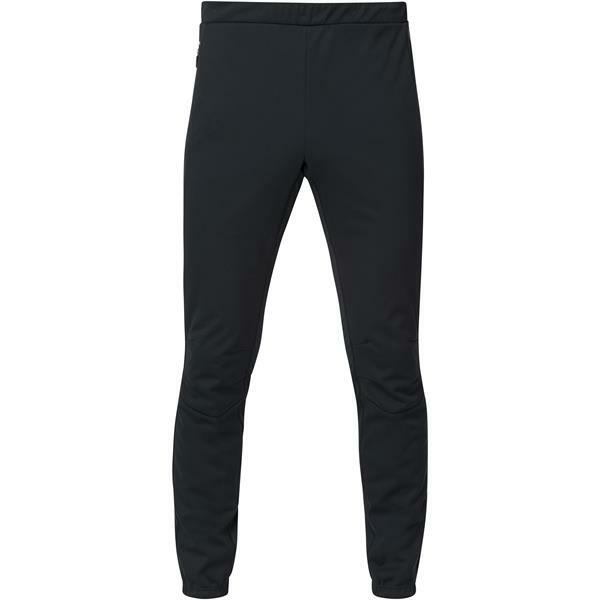 Hit the trails in these men's Rossignol Softshell XC ski pants this season and experience complete comfort, so that you can cross-country ski to your heart's content without getting too cold from the elements. 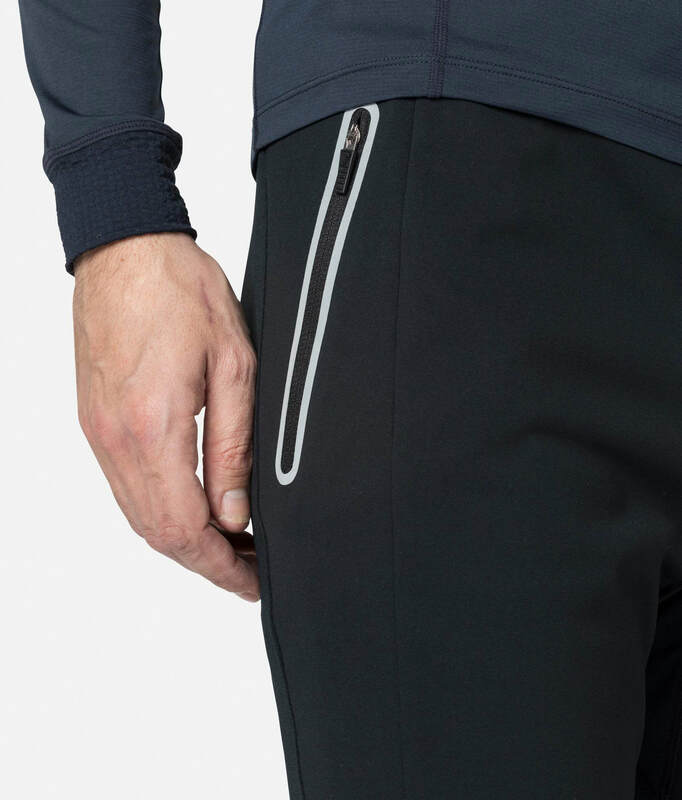 These lightweight cross-country ski pants feature R Wind fabric that blocks harsh winds while allowing air to circulate so that you don't get overheated during intense activity. 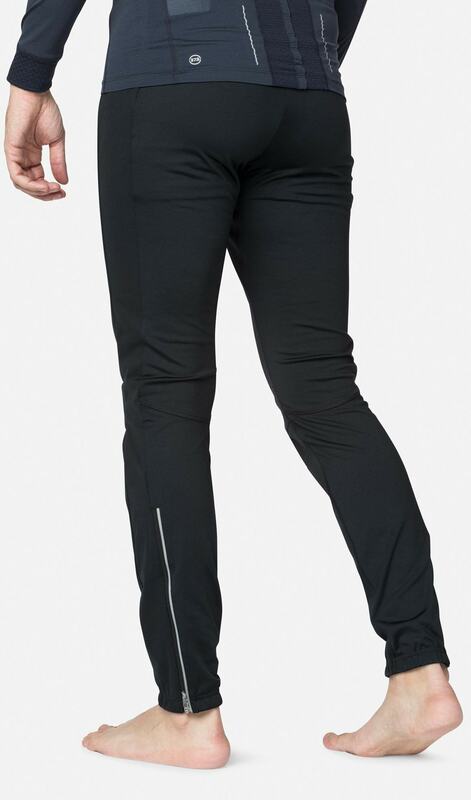 These Rossignol cross-country ski pants also have DWR coating to protect you from any snow, sleet or rain that comes your way and are fitted to offer the best performance possible. 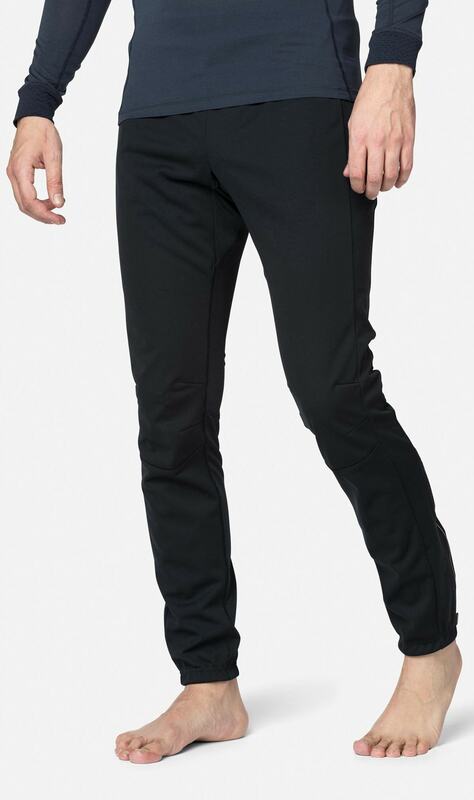 Before you head out to the trails this season, be sure you have these men's Rossignol Softshell XC ski pants to ensure you have the best outing yet.